We at Passy Muir believe that communication is the essence of the human spirit; it is essential to individual rights and dignity. We are committed in our efforts to offer tracheostomized and ventilator-dependent patients a step towards independence and dignity through speech. 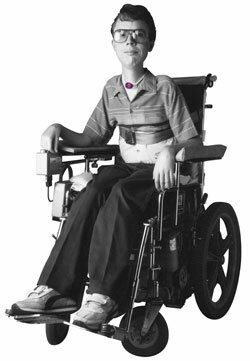 Invented by a patient, the Passy Muir® Tracheostomy & Ventilator Swallowing and Speaking Valve is a simple, life changing medical device. 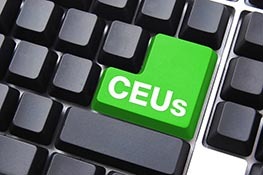 CEU education provided by Passy Muir through recorded and live webinars and in-services. 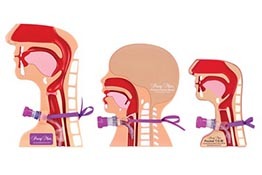 Our family of anatomical models are used throughout the world to provide speaking valve and tracheostomy education to patients and clinicians. 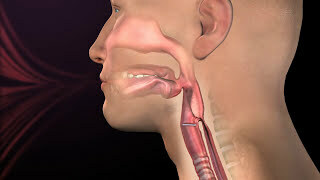 Live CEU events and seminars are provided by Passy Muir clinical staff and guest speakers. 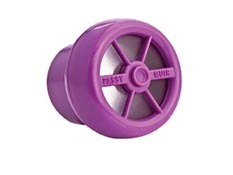 What is a Passy Muir Speaking Valve?  Why use a speaking valve? 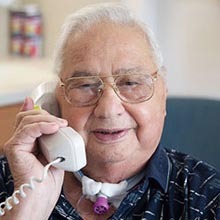 When properly assessed and placed by a healthcare professional, speaking valves allow tracheostomy patients to communicate. Why choose a Passy Muir Speaking Valve? 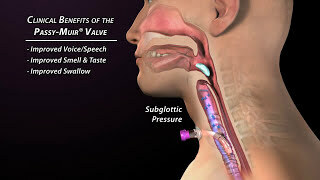 Passy Muir Tracheostomy & Ventilator Swallowing and Speaking Valves (PMV®) offer patients numerous clinical benefits. In addition to voice and speech production, Passy Muir Valves improve swallow, secretion management, and the sense of smell and taste. 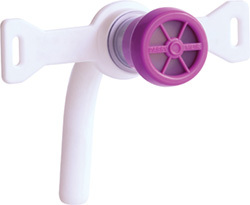 The Valves may reduce aspiration and assist with infection control, ventilator weaning, and decannulation. 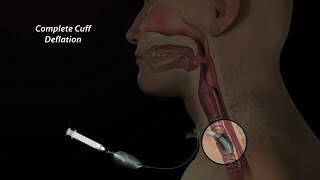 Many PMV users have reported that the Passy Muir Valve has resulted in a significant positive impact on their quality of life. 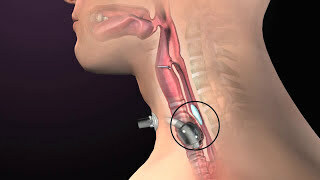 Passy Muir Valves may be utilized on pediatric and adult patients and attach easily to a standard tracheostomy tube hub. All Passy Muir Valves are proudly made in the USA.